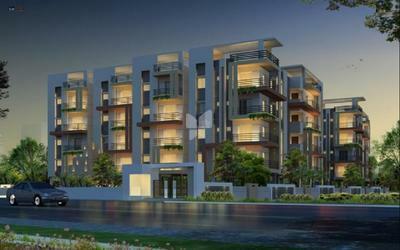 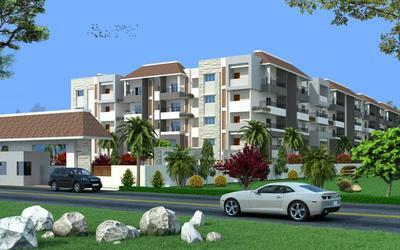 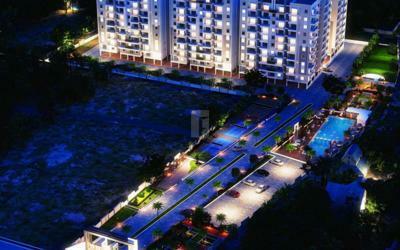 HiLife Ventures is one of the leading builders of residential apartments in Bangalore. 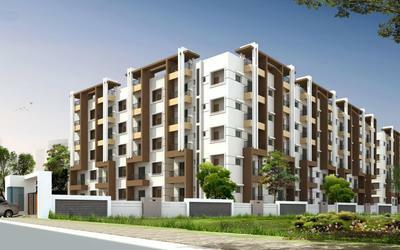 Since inception the company has always strived for benchmark quality, customer centric approach, robust engineering, in-house research, uncompromising business ethics, timeless values and transparency in all spheres of business conduct. 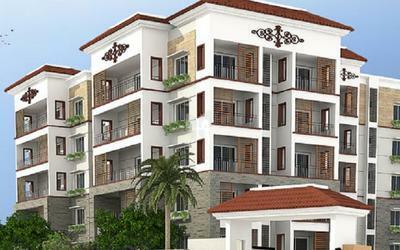 Company lays strong emphasis on environment management, water harvesting and high safety standards. 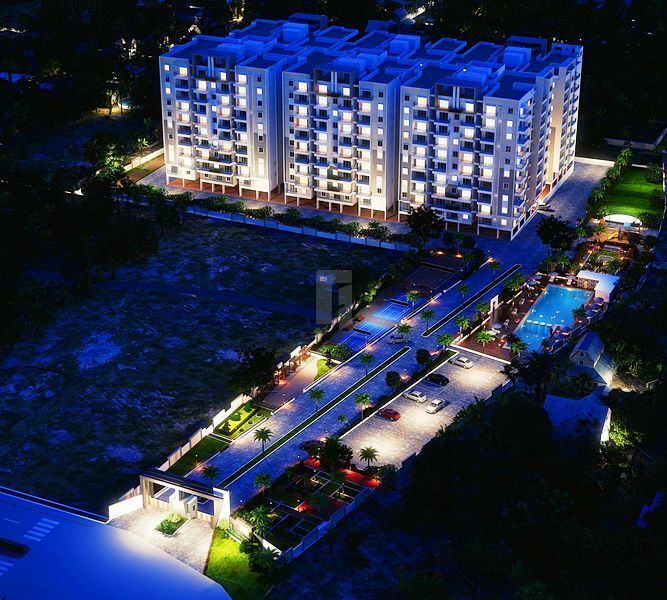 Company's residential projects include apartments, luxury apartments with amenities such as clubhouse, swimming pool, indoor sports and gymnasium.